Turn off Iconia B1 tab. Select "SD Image update mode" using Volume down and select with power key. In the next menu select wipe data / factory reset with volume key and press power to select, then yes --- delete all data press power. All data will be deleted! 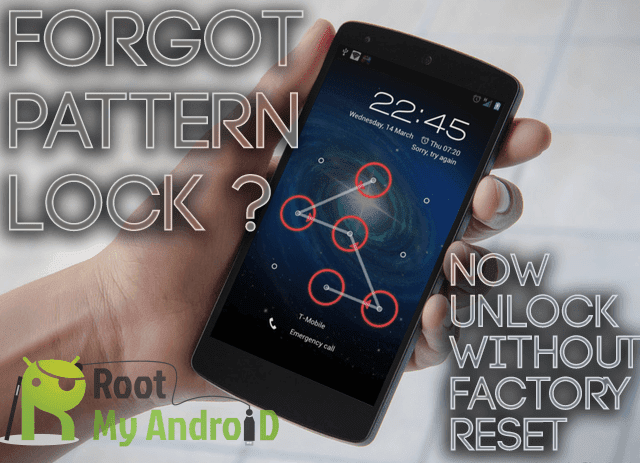 unlock your forgotten lock pattern PIN password on Iconia B1 TAB. After all done select reboot system now.